Travel Adventures In Alaska, Anyone? We have places to go and people to see. Let’s have a travel adventure to Alaska, anyone? 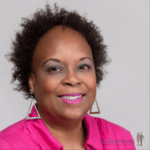 Click here to listen to a podcast with Interracial Dating Coach Lorraine Spencer, who at one point in her life packed up and moved – to Alaska! We’d love to FEATURE YOU in one of our posts! If you’d like to be featured, please send a nice, clear photo to InspirationDaily@TheSwirlWorld.com. 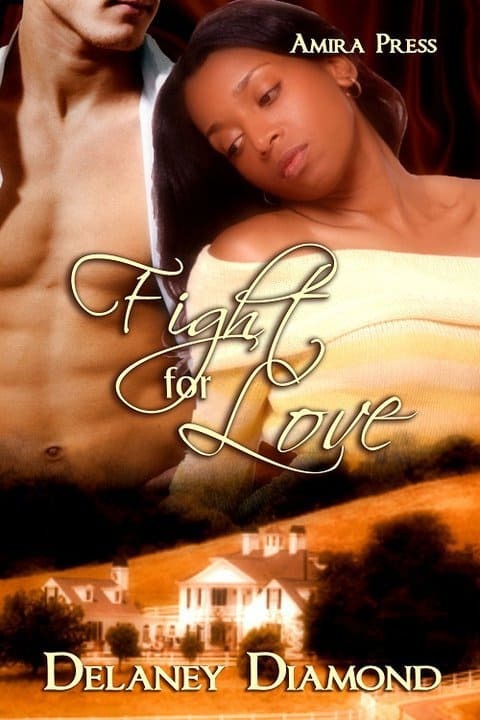 Copyright ©2016 Michelle Matthews Calloway, ASwirlGirl™, The Swirl World™ LLC, The Swirl World Podcast™, The Swirl World Inspiration Daily™, Swirl Nation™, All rights reserved. Photo of John Jontez Montes on a trip to Alaska used with permission. It’s Travel Thursday, and we want to ask: Got plans, goals and dreams? We encourage you to “dream on,” because we know if you keep pursuing your dream, that dream will take you where you want to go – and even farther than you could have imagined. 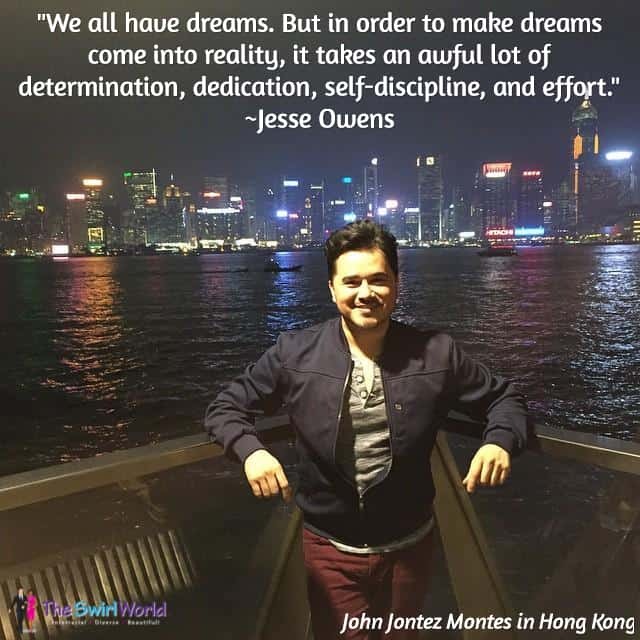 John’s dream took him to Hong Kong. Where will your dream take you? PS–Want to learn more about Swirling with Latin men? Click here for the scoop!